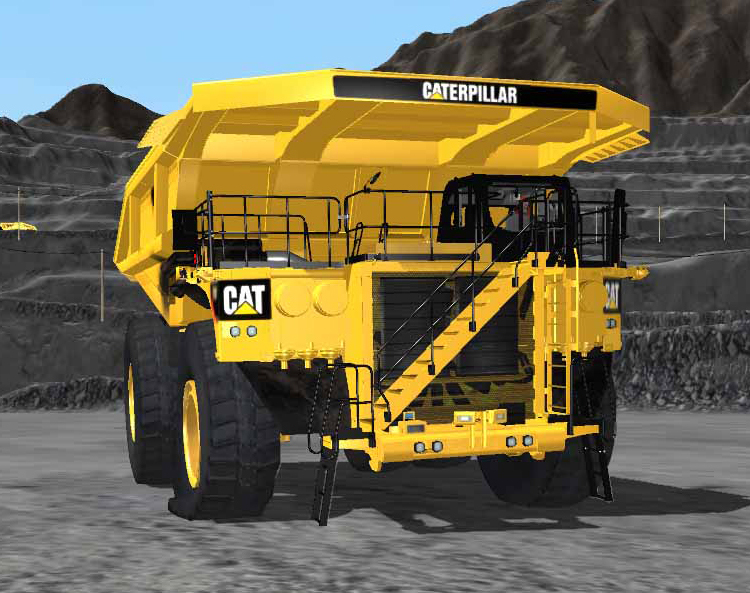 Add Incident Response Training to your existing Cat® Simulators Mining Truck or Off-Highway Truck. Emergency incidents can be randomly introduced so that users do not get accustomed to receiving the same incident at the same point. All incidents can be controlled through the SimU Campus™ records management software. 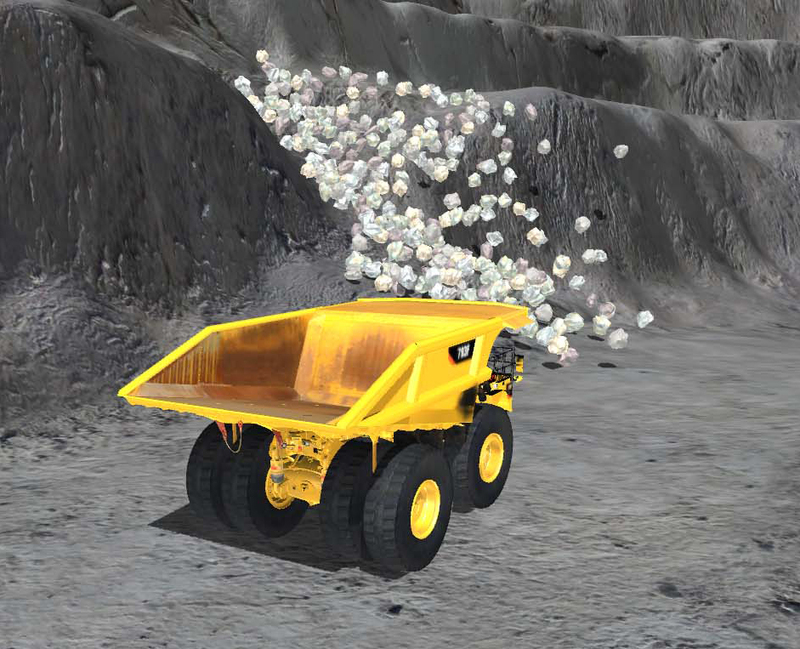 Some incidents are recoverable and will allow the user to continue simulation. 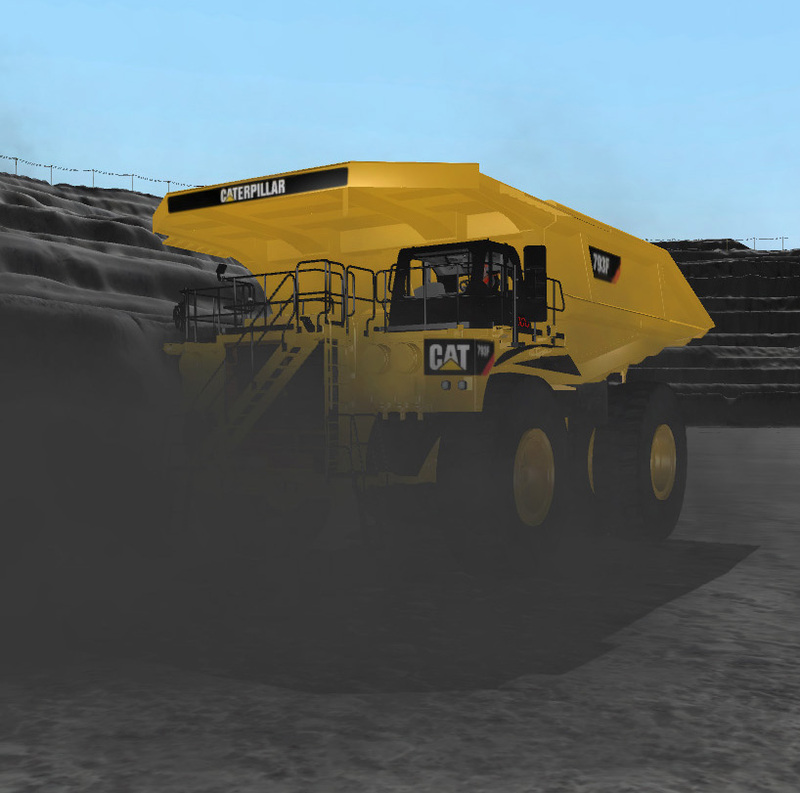 Other incidents will require the vehicle to be serviced before continued operation; the simulation will end once the user properly addresses the situation or if they fail to do so. Results will be measured, recorded, and reported to gauge user progress. Adding the motion system will further immerse users into the simulation. Operators can feel vibration and movement when the simulated machine is running during training exercises. Incidents are available in multiple training exercises. Contact an Account Manager at 1.309.266.2640 for exact details.